Altpick.com : News : Hoecherl Creates Sci-Fi Photo Series - with His Phone! We’ve come a long way since the birth of phone cameras, and with the added benefit of different illustrative apps and a highly creative mind, the sky surely is the limit. For photographer Wayne Hoecherl, who admittedly did very little creative photography and photo-illustration work with his camera and computer last year, the iPhone has proven to be a valuable substitute. 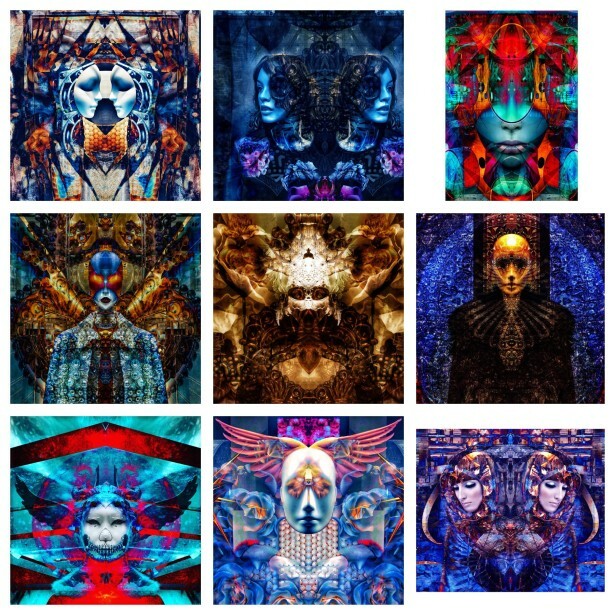 With only a few months passed since discovering how to make photo-illustration on his pocket device (since October), Wayne has created over 30 new pieces �" all of them sci-fi themed and nearly all made from photographs of store window mannequins! Nine samples from this creative new series can be seen here below.